Hope that 2015 is off to a great start!!! It was a wonderful Christmas and Banquet celebration in 2014 and it was wonderful for all of you that were able to join the celebration. But now it is time to look at 2015 and I would love any and all feed back about the AHANY high score program. I have attached the 2014 nomination form for you to look at and for reference. 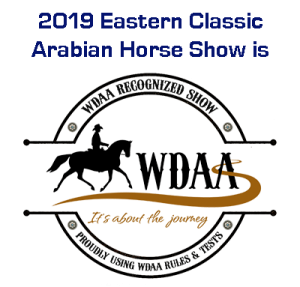 Add a TBA in each Division, so if there is a class that you would like to see added you may- members will be informed by email and it will be added to Ahany’s web site. Should Halter be a Division of its own to include All halter- “main” ring as well as sport horse and have an Overall High Score Halter horse? Should Halter be a Division of its own separately? Meaning “main” ring halter and then another Division for Sport Horse Halter? So there would be an Overall High Score “Main” ring Halter horse and Overall Sport Horse Halter horse. Can we leave them as is to be included within the division they are in as a class like it is now? This means a halter class is the same as a hunter pleasure class or western class. Points are included toward the Division winner. Any and All suggestions, concerns, and comments are welcome!! Thank you in advance for your input. I do not have a complete list of members and their email addresses. Please feel free to share this with any and all members of AHANY that you think would participate in responding. Thank you very much and I look forward to hearing from each of you.